Cab9s are built using high quality materials that are intended to withstand the rigours of active use. Our Unlimited Guarantee means that if you experience any problems, other than those caused by normal wear and tear or accidental damage, we’ll repair or replace your purchase straight away. 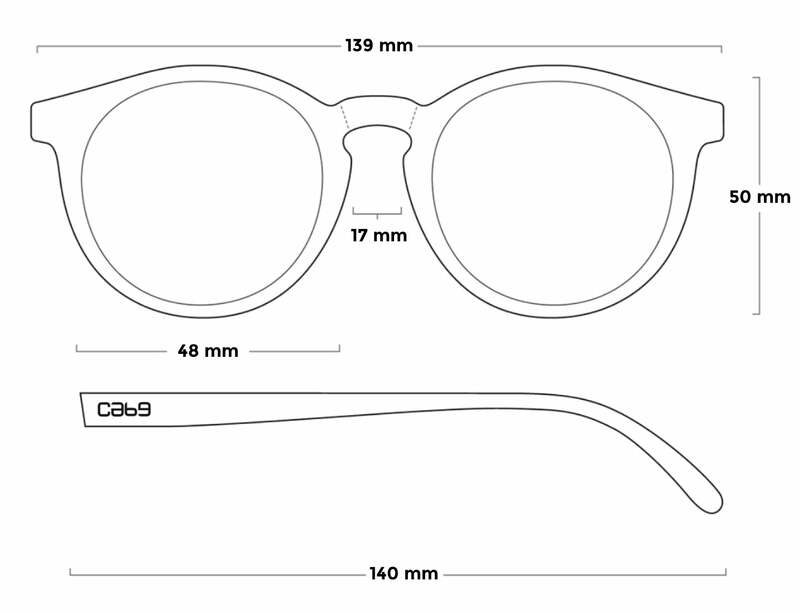 Simply drop us an email at help@cab9eyewear.com explaining the issue and we'll take it from there.